Ofcourse you want to eat something typical from Småland while visiting us. Here is a small menu of special places in close reach of our farm. From sweets to closely produced meat and delicacy of Östersjön. 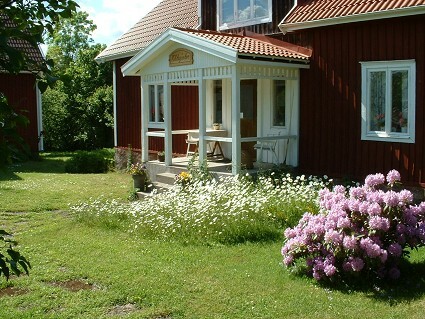 Newly opened since last summer, Huldas in Harrstorp provides a high trip for your taste. Here you can choose jam, lemonade, bread, cheese, chocolate and much more. Even lambs from Grönskog are available here. A good meal in true southern swedish hostel enviroment. 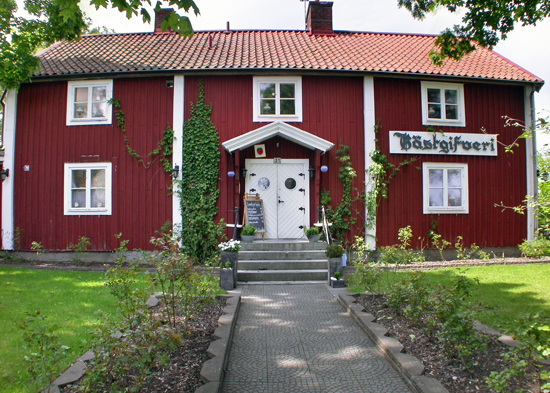 Only a short drive from Grönskog towards the coast is Påskallaviks Inn. They offer varied meals from lunch of the day to full supper dinner. 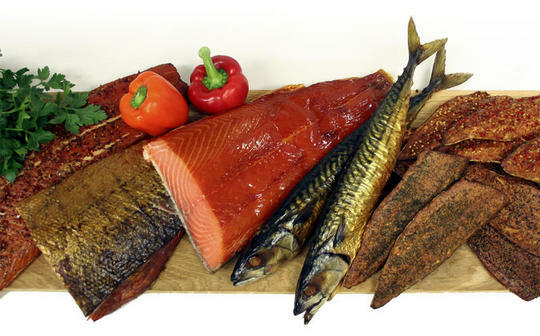 With a wide selection of fresh and smoked fish, Nabbens smokehouse offers all the delicacys from the sea. As close as walking distance you can find Hildegårdens homebakery. Here is the bread baked the old fashioned way in a woodheated stoneoven. When the craving for sweets can´t be ignored there is nothing better than a newly made oldfashioned caramel. Here you can find candy in all shapes and forms for all tastes.